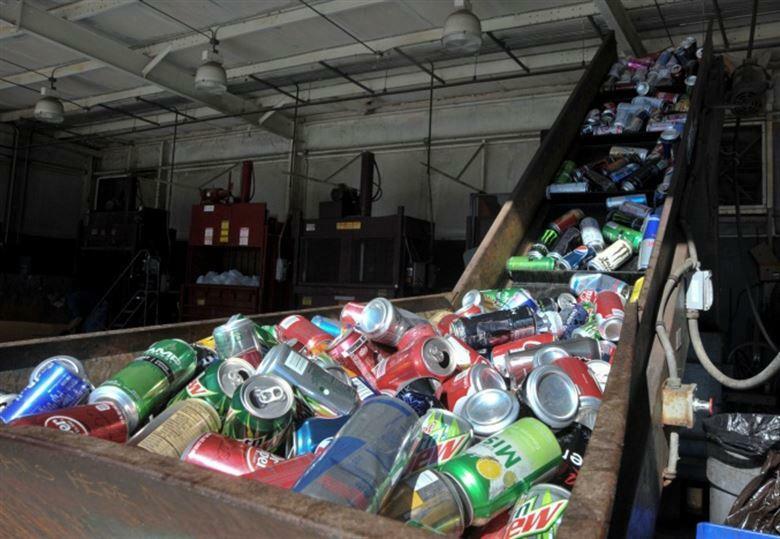 Here on Oahu, Honolulu wants to be able to burn more recyclables at its H-Power Plant to avoid paying millions in penalties. Is it good policy? Does it make sense? 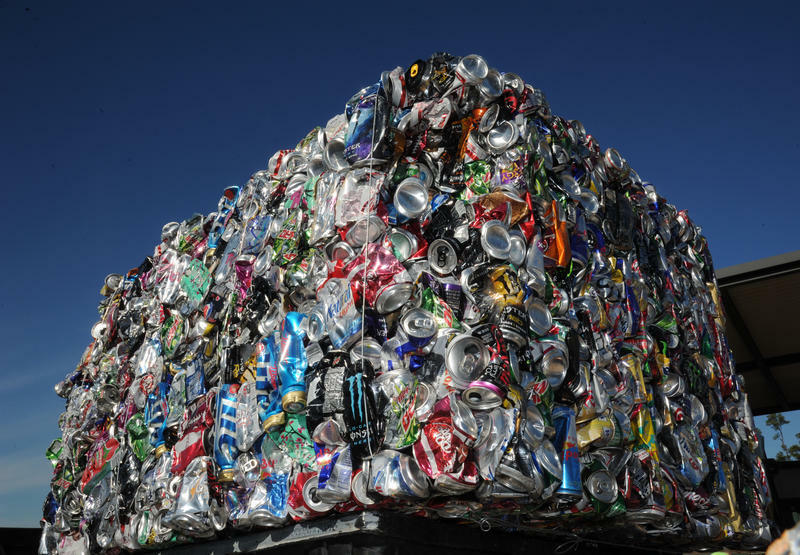 That’s spelled both ways c-e-n-t-s and s-e-n-s-e.
How does the state view the decision by China--to stop accepting recyclable materials? And how do we manage solid waste across the islands going forward? We also explore the idea of banning plastic staws-- many companies are voluntarily pulling them off their shelves. Lori Kahikina, Director of the City and County of Honolulu’s Environmental Servies Department. Darren Park, coordinator of the state’s Solid Waste Office.